Welcome to the Davis Ford Animal Hospital! 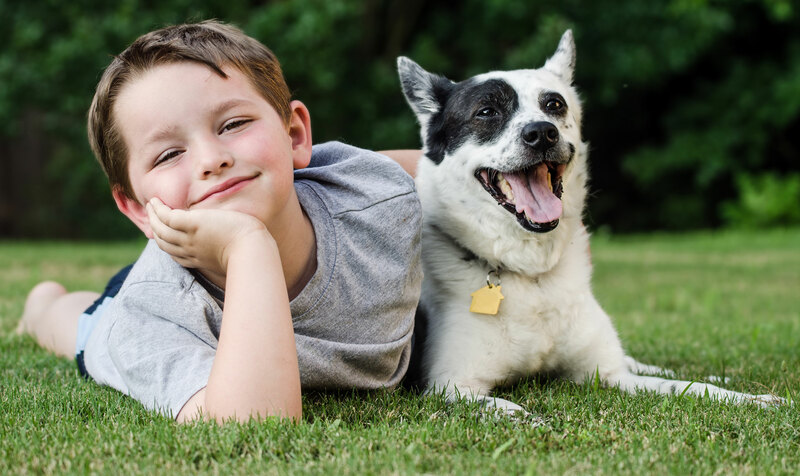 Our mission at Davis Ford Animal Hospital is to provide high quality veterinary care while promoting responsible pet ownership, preventative health care and health-related educational opportunities for our clients. We stay up to date on the latest advances in veterinarian technology and techniques. We will treat all of our patients with loving care during every check-up, procedure, and surgery. We will strive to provide complete client satisfaction from the moment they walk in the hospital until they drive clear of the parking lot. We will operate efficiently and wisely, allowing Davis Ford to provide top tier veterinary medicine at prices that allow everyone affordable care for their pet family member. Please help us welcome Dr. Elysia-Marie Branson! Starting April 1, 2019, Dr. Branson will be our new full-time associate veterinarian. 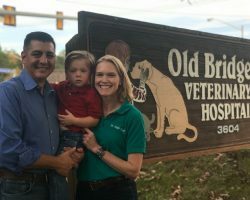 Dr. Branson previously worked for our sister hospital (Old Bridge Veterinary Hospital) from 2013 to 2016. 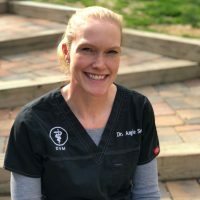 She is very excited to be back in the area and cannot wait to reconnect with her beloved clients and patients. Doctor Gary Griffenhagen founded Davis Ford Animal Clinic over 30 years ago on the principles of high quality animal care, treating hospital staff as family, and treating customers as friends. Doctor Griffenhagen sold DFAH in 2016 to Doctor Angie Scott…a kindred spirit in terms of practicing medicine and managing a business. 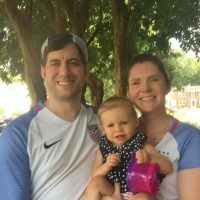 Dr. Scott is from Westminster, Maryland, and she graduated from Texas A&M University. She continues Doctor Griffenhagen’s thirty-plus year tradition of excellent medicine, treating employees as family, and ensuring that DFAH thrives long into the future. Call (703) 491-5134 for an appointment! 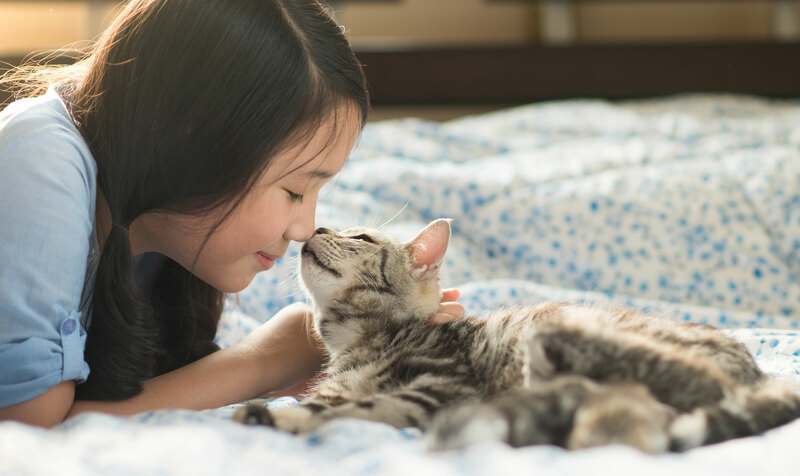 We provide feline friendly boarding as a service to our clients. All boarders receive personal attention from our caring staff. Pets may be dropped off and picked up during regular business hours Monday through Friday, 8:00AM – 6:00PM and Saturday 8:00AM – 12:00PM.